Charity | Randy Yetman Real Estate | Re/Max West Realty Inc.
Randy pledges a donation to the Canadian Breast Cancer Foundation from every transaction. And he 'walked for a cure' with hundred of fellow REMAX Realtors personally raising over $1750. 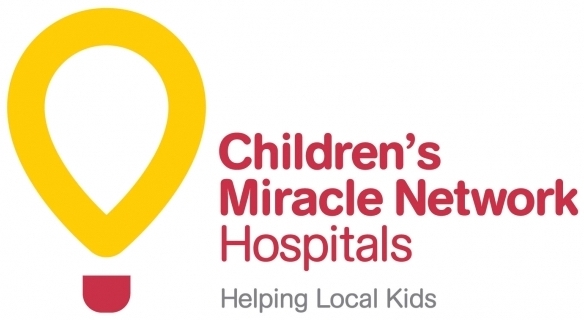 Randy has been a proud continuous sponsor of CMN since 1996 by pledging a donation from every transaction! 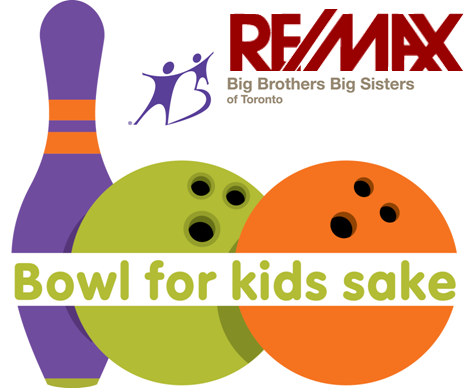 REMAX has raised over $150 MILLION for Sick Children's Hospitals! This past year, REMAX West raised $60,000 and Randy personally donated $1,000 to CMN, his favorite charity! Randy bowls alongside his fellow REMAX Associates as captain of team REMAX WEST. This past year, local REMAX Realtors raised over $46,000, while Randy personally raised $1,550 for this great cause.